An “explosion” in the number of devices connected at the end of the grid is driving a second transition and new demand for tech solutions. 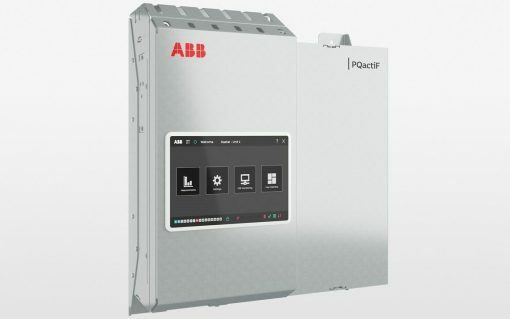 ABB has launched a suite of new power products which it says can boost grid stability, power quality and energy efficiency in modern, complex grids. 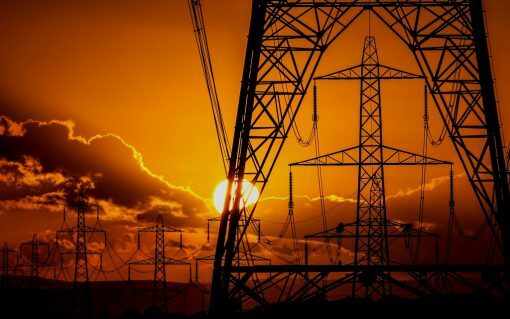 Power electronics giant Hitachi has acquired ABB’s power grids business in an $11 billion (£8.7 billion) deal which has been described as a "turning point" for the energy transition. 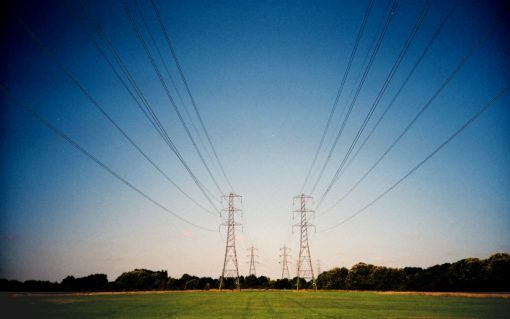 Ofgem has confirmed that it will not open a mid-period review (MPR) of the current set of electricity distribution price controls, closing the door on potential changes to the RIIO ED-1 framework. 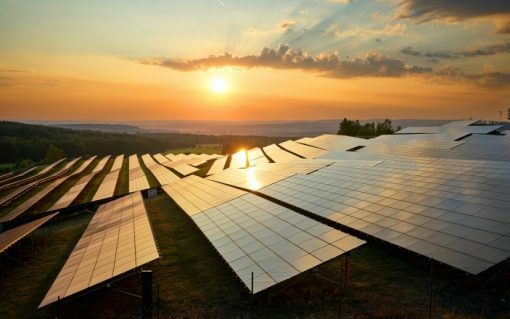 Solar Media, the publisher of Clean Energy News, is delighted to introduce the Future Power Networks UK conference, a new launch event for 2018. 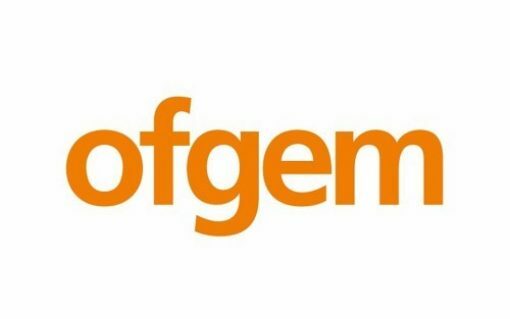 Ofgem stressed that it will need the help of industry if it is to strike the right balance between enabling the energy transition and keeping costs to within acceptable limits, as it designs the second set of network cost controls. 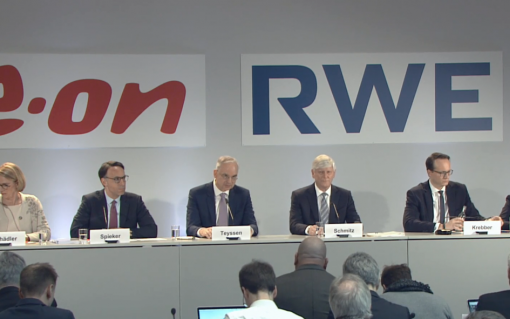 The realignment of RWE and E.On will place the two companies – and Germany as a whole – at the heart of Europe’s energy transition, their respective chief executive have said. 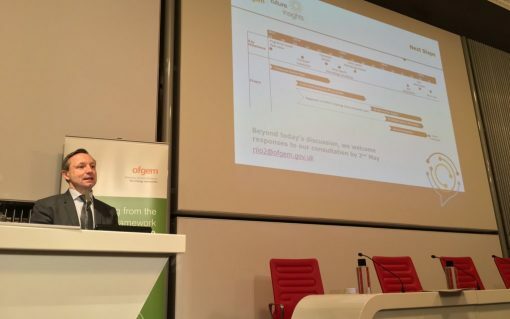 National Grid has revealed a simplified, more standardised approach to Firm Frequency Response (FFR) procurement whilst teasing the first details of its fast-response follow-up to EFR. 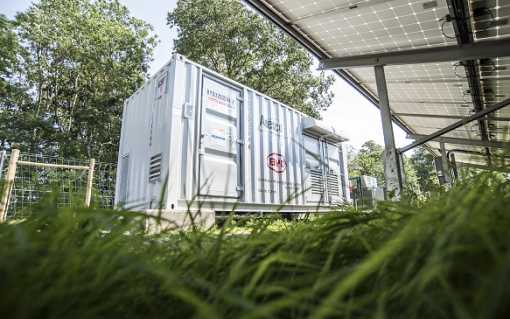 Energy network companies have unveiled plans to join forces and develop joint network innovation strategies across gas and electricity, with the latter seeking to create new opportunities in battery storage, renewable generation and other developing technologies.